bumpy bump Also will do COD or whatever that is at the post office. brad. Thanks mate, much better thats done it, im just trying to sell my splitfires so. brad. lol if i could be bothered with it i would, can prob do COD you got a series 2? 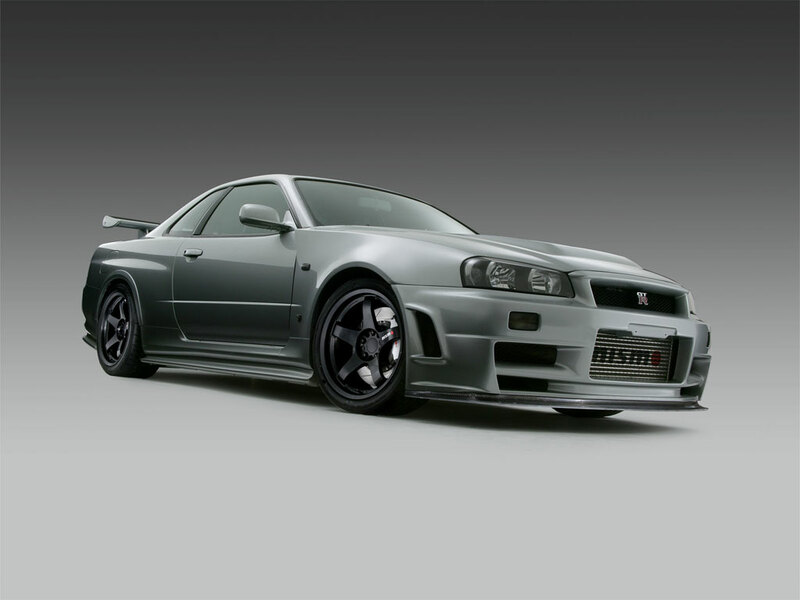 Quick q n a, The coilpacks are the same from the r33 gtst series 1 and 2 correct? same engine etc so? Hey guys, I own an R33 GTST alot of you know me! Been putting my car back to stock , and then selling it so few things to sell off. Its all just been taken off by the boys at re customs So parts are - PowerFC & hand controller for R33 GTST $1200 perfect condition, comes with box - 6 Splitfire coilovers(blue) not even a yr old all work properly $400 comes with box - 6 SARD 850cc Injectors all flow and work fine were only just tested a few weeks ago $400 comes with boxes If you want to know if there all in proper working order dont hesitate to call ray at re customs, as they have just come from it. My number is 0413 143 141 feel free to call anytime as i dont think these things will last long. i wont really move on any prices ive said, and everything only cash and pick-up, as im getting money for my trip overseas! regads Brad.